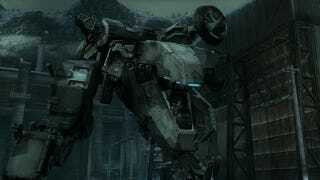 Besides mecha anime, video games also feature some of the most awesomely-designed armoured fighting vehicles. Japanese games—mostly shooters—tend to dominate this field (sorry MechWarrior), so narrowing down our selection to Japenese mecha was an obvious decision from the beginning. So, which Japanese video games do you think have the best mecha? Tell us below, and don't forget the visuals!